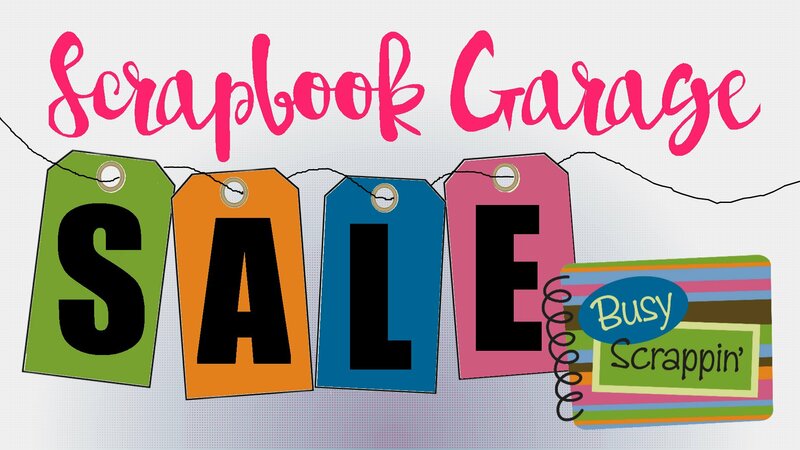 Omaha's LARGEST Scrapbooking Garage Sale featuring OVER 30 sellers and over 30 8-ft. tables full of scrapbooking and crafting items! Shop early Friday, March 29 - 5-8pm with your $5 Early Shopper's Pass. OR FREE with a current Busy Scrappin' Membership. HALF OFF Day Sunday, March 31 - 10am-2pm. PLEASE BRING your own shopping bag or basket. All sales final for garage sale items.